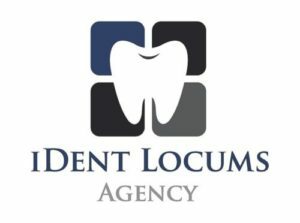 Trainee or recently qualified dental nurse. Looking to gain full exposure to all aspects of general and specialist dentistry at what we feel is a very high level. Very occasional early and lates. Candidate will need to be happy/bubbly, presentable, flexible, positive, hard working, good work ethic, reasonable English speaking/writing, keen to learn attitude, with the long term in mind and always smiling! The job is shared between our two practices (Harley Street and Hampstead) to carry out nursing for general dentistry as well as Prosthodontics, Endo, oral surgery and Implant treatment and occasional reception cover (Exact/SOE). Some experience needed but specialty experience not essential as will be trained. Clinical and administrative training will be provided. Salary ( £ 8 – £ 11 per hr.) depending on experience, cv, and references.